This guest post is by Dean Lewis who blogs at www.educationalcentre.co.uk, where you can find his back catalogue of posts. We have open slots for guest bloggers, find out more about the guest blogger program here. The past few months I’ve forced my head into revision for the three CCNP exams, with two down, I have TSHOOT left to do, and I’m aiming to pass before Christmas Day. Which is a nice goal to have, but when I have to recertify next year, It’ll be around 24th December. 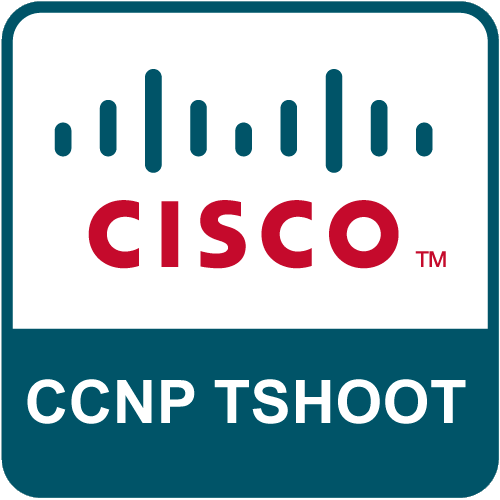 But currently, Cisco only requires you to pass one of the three exams to keep the CCNP. The TSHOOT is an interesting exam, compared with others. It contains a small number of multiple answer based questions, however the bulk of the exam is sat around a pre-defined and publicly available topology, where within a simulator you troubleshoot various support tickets.